Everybody loves a touch of glamour and sparkle, especially on their wedding day. But it's not everyday that you get to be part of a celebration that includes a stunning couple. All in all, it was an absolutely wonderful hot summers day and it was a real pleasure to be made to feel a real part of the day – and that’s thanks to Neelam and Jatinder, and all their guests for being so chilled and so welcoming. Neelam and Jatinder, I hope you thoroughly enjoyed your amazing wedding day. Congratulations, and thank you for asking me to capture your Alrewas Hayes wedding photography. 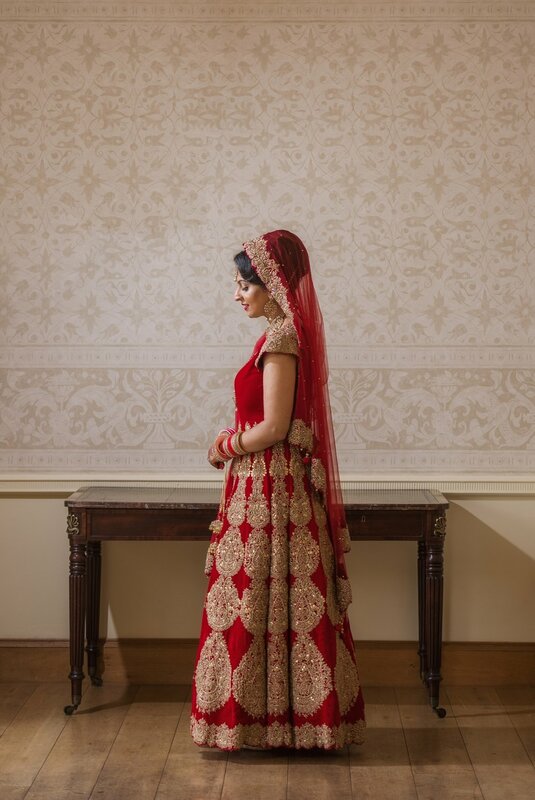 Below are just a few images from Neelam's and Jatinder's wedding day.